People find this place rather nice! Average score: 5.2 by 1403 random voters. The breadhouse (originally breadhangar) is situated opposite to the townhall on the Town square. This building was alos called ''s Conincxhuys'. The building is from 1405 and it was the intention that the bakers would sale their bread there. But they preferred to sale theyr bread at home so that the building stood soon empty.The Counts of Bourgondy started using the building (from there comes the second name ''s coninckshuys') among other things for the taxrecievers. The situation of the building was so bad in 1504 that it was decided to demollish the building and to replace it by a new building. It was an example of Brabantion gothic (late gothic) from 1515. 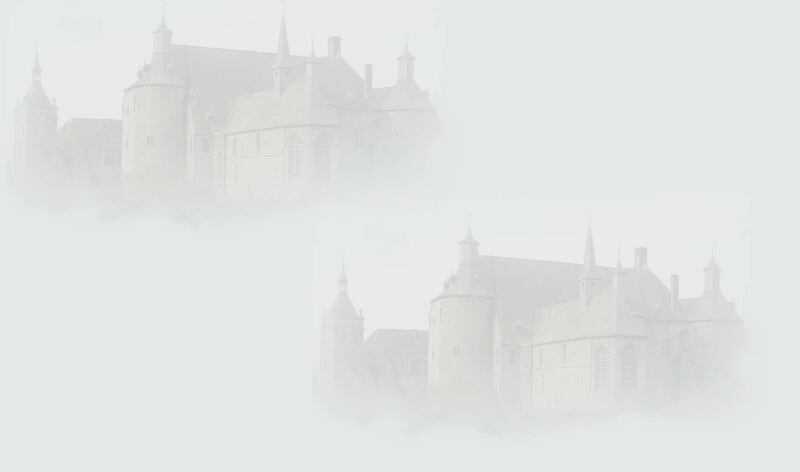 A. Keldermans en Hendrik van Pede were designed as architects among others. 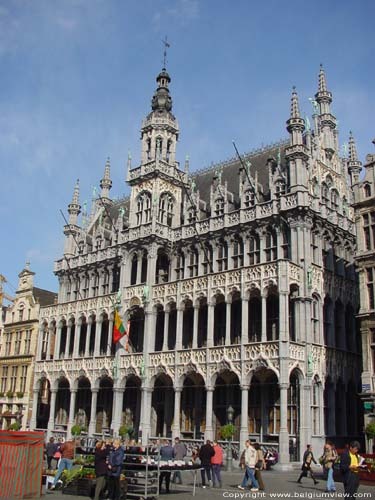 The building would endure lots of fdamages due to the shootings of Brussels in 1695 and it got restaured wroughly. In 1873-85 the building was demollished and rebuilt following hte original plans. Lateron it was inaugurated as a museum by the maire Karel Buls. A renovation was done by Jamaer.